Hey there traveler, I’m Shara Jones! Looking for a place where travel is a life-long possibility? Want to be fit enough, both physically and financially, to travel long past your retirement age? Do you love to experience the local flavor when you travel? If you answered yes to any of these questions then you’ve come to the right place! 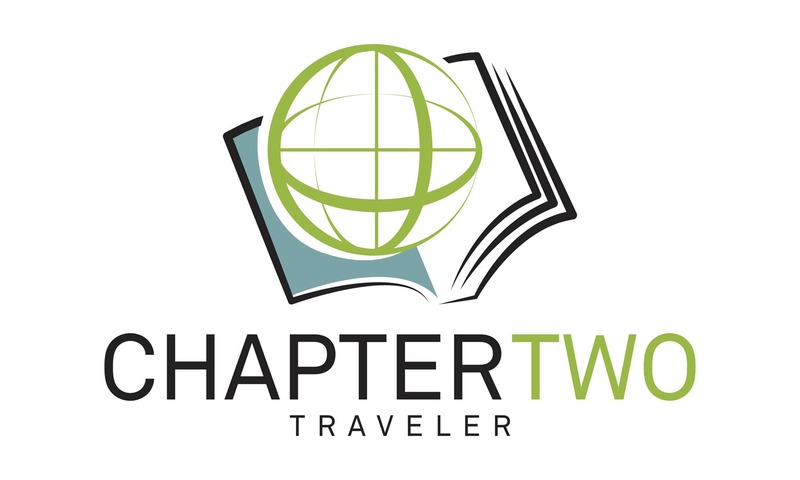 Chapter Two Traveler is a Travel & Lifestyle blog created with the lifelong wanderluster in mind. It’s for anyone who wants to be able to travel long and far for the rest of their lives. No matter your current age, if you dream of traveling for many years to come you need to start the preparations now. It’s never too early, or too late, to prepare your mind, body, and bank account for a lifetime of travel. We’ll talk about all things related to Travel, Vitality, Finance, and Food & Beverages and anything else that will enable you to follow your wanderlust heart. You can expect to find articles on all styles of travel (solo, couple, multi-generational, skip-gen, budget, luxury, resort, adventure etc) along with tips, hacks, trip reports and so much more! Want to know the best places for a solo female traveler, or the best all-inclusive resort to host a family reunion, or how grandparents can survive taking their grandchildren on vacation? We’ll discuss all of those and more! We’ll talk about anything and everything that enables you to become, and/or stay, physically fit, mobile, and full of vitality – allowing you to take that hike through the Alps or walk the Great Wall of China or make that pilgrimage along the Camino de Santiago. Out of shape? So am I! Want to get off your current medications? Me, too! Want to build endurance so that you can walk for hours on end, seeing all of those fabulous sites? Same here! Let’s get there together! And if you’re already there I’d love to hear from you. We can learn from your success. Ever wonder how some people can afford to travel so often, to such amazing places? Want to do the same? Do you see your retirement filled with amazing travels to far off places? We’ll talk about topics such as how to live below your means so that you can travel like a rock star, when to start saving for retirement and how to go about it, how to create a budget and stick to it, how to become debt free, what to do now to avoid student debt for your college-bound kid, and loads of other topics meant to increase your travel funds. After years of traveling for pleasure and business, planning travels for my family and helping others plan their own trips, I have decided to catapult myself into the universe and share with others who plan a lifetime of travel for their future. I’ve learned A LOT over the years-some good, some bad (like busting a tire on a rental car in Seychelles with no phone and no money to call for help). Now my focus is on the future and the ability to travel indefinitely. I am a wanderluster at heart that gets a rush from planning travel with a budget in mind. When I think about my future I see a life filled with amazing places and experiences. It won’t happen without preparation now, though. Do you see a lifetime of travel ahead for yourself? Let’s make it happen! My husband passed away (I try never to say I “lost” my husband but it slips out occasionally. You can read why here.) in September 2015 after a 10-month battle with a rare cancer. Since then I’ve been on a journey of transformation which motivates me to retire early, become physically and mentally healthy for life, to have enough money to live comfortably well into my retirement years and to enjoy amazing food and drinks around the world. I am now in the 2nd chapter of my life. I’m starting over again and doing things differently this time. Come along for the ride as we travel through this thing called life, enjoying our journey every step of the way. I’m so glad you’re here!